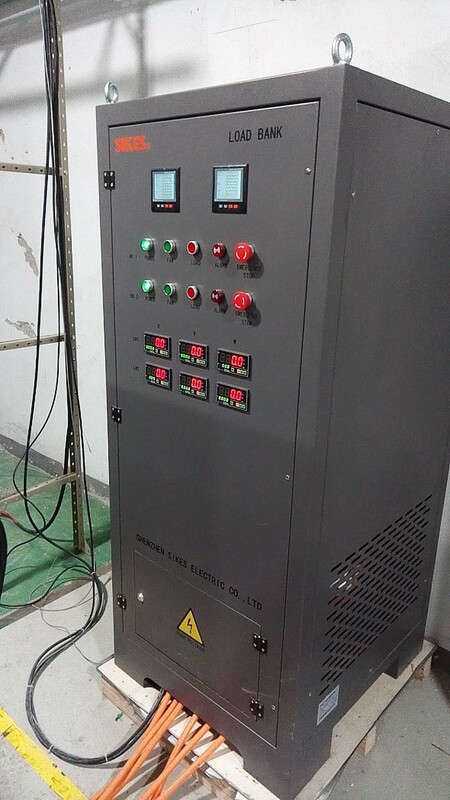 SIKES high-precision Resistive-Inductive Load-Banks are successfully installed and operated in a large electric vehicle test center in China. 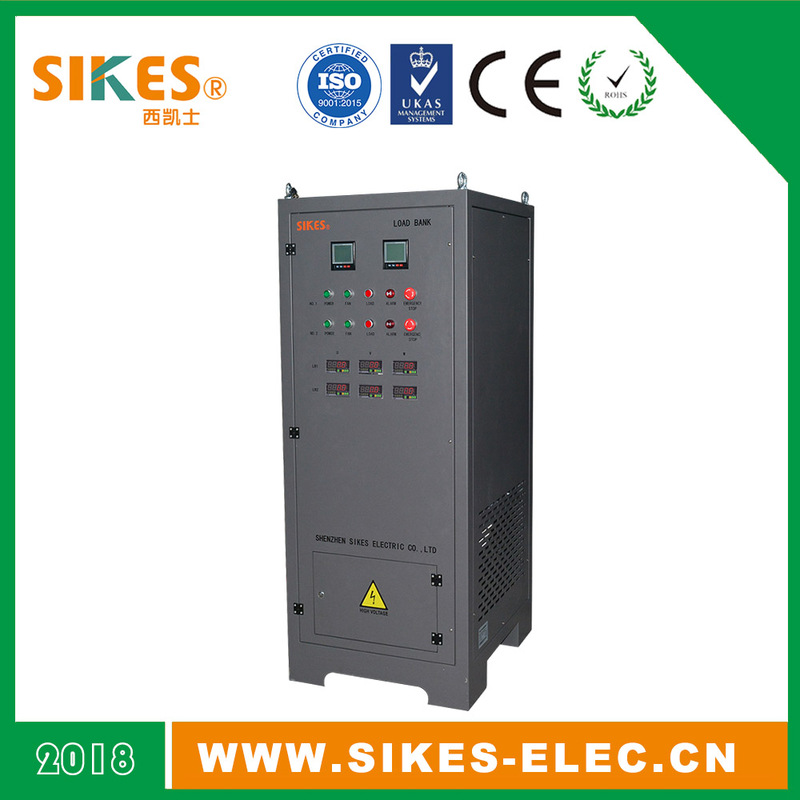 They are mainly used to test various performance parameters of electric vehicle motor drives and to ensure the safety of car motors in the future operation. 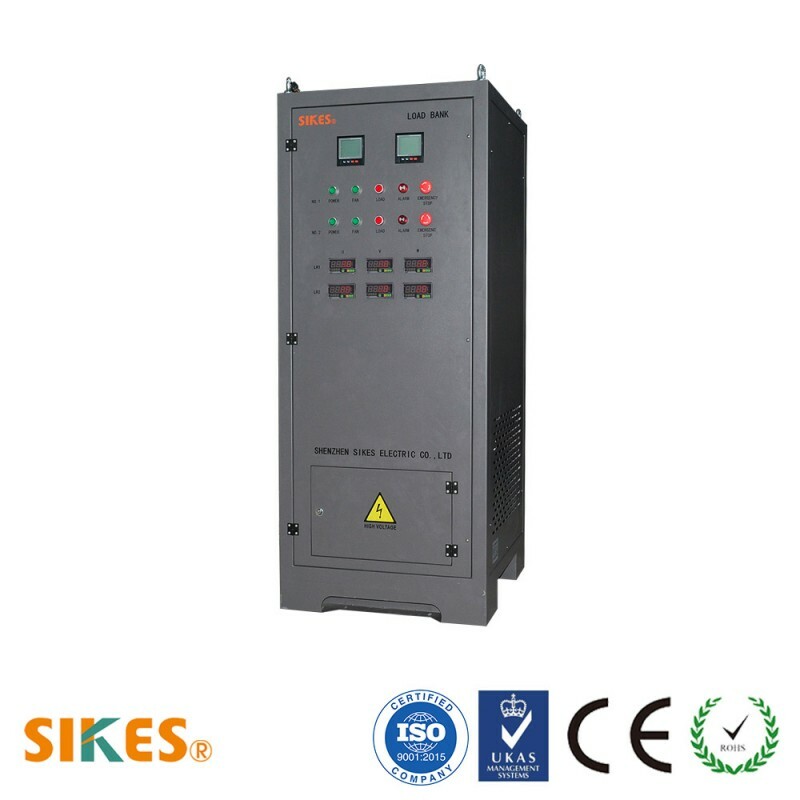 The Resistive-Inductive is two in one design. 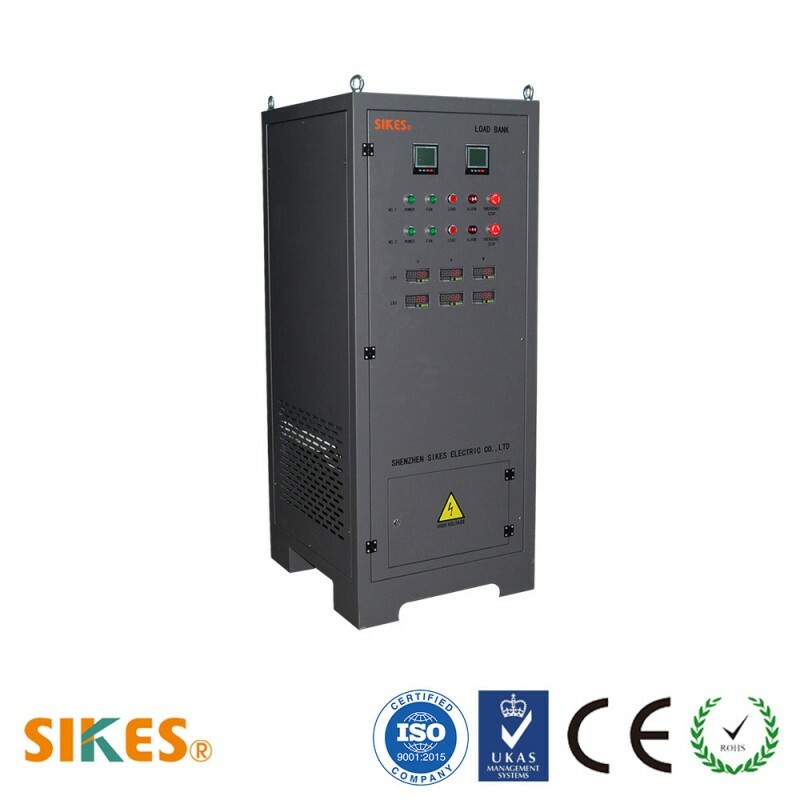 One load cabinet contains two Resistive-Inductive loads, which can test two sets of motor drives at the same time, saving cost and space. 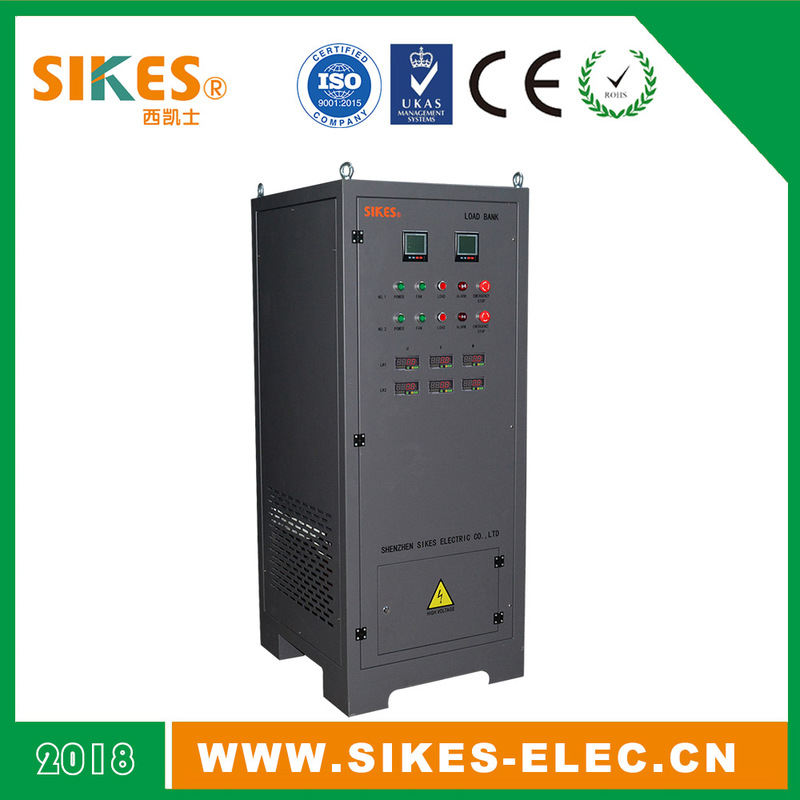 The high-precision resistive load and the high-precision load reactor work together to simulate the working status of the electric vehicle motors. 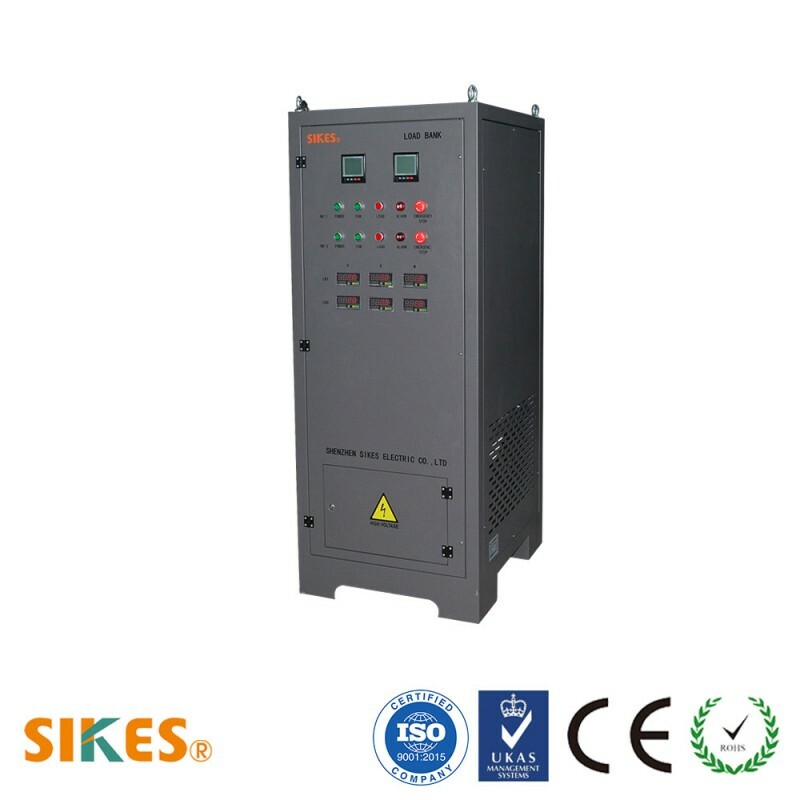 The single unit has a capacity of 82.7 kva and a very low power factor of 0.17. 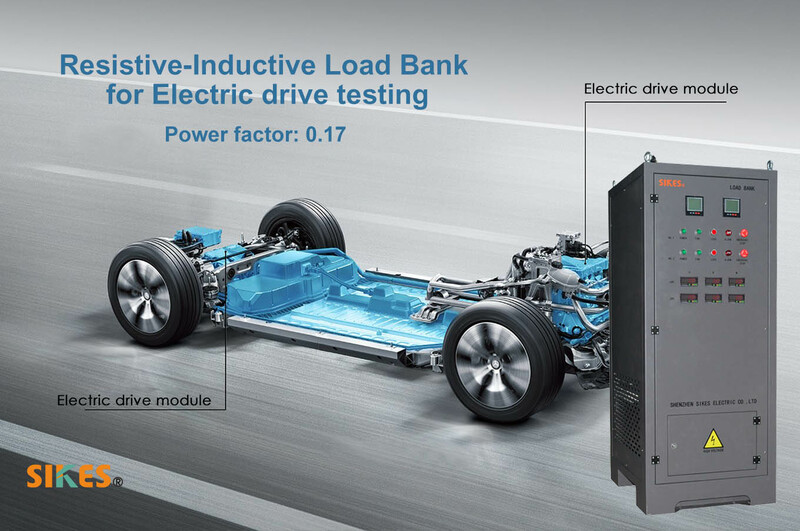 This Resistive-Inductive Load-Bank can save a lot of energy for long-term continuous testing. Protection including: high-temperature alarm, overcurrent, short-circuit, and overloading.